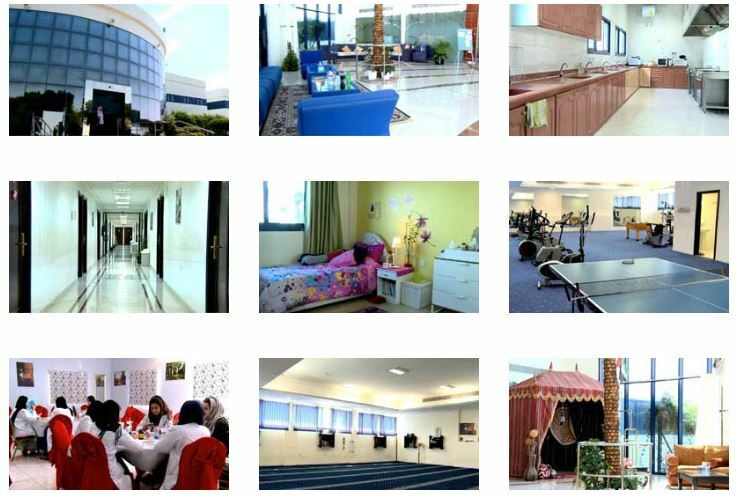 Hostel facilities include boarding rooms, study rooms, a restaurant and a mosque. The cozy single and double boarding rooms are furnished with all basic amenities. The hostel facility is provided to all external and UAE candidates, except those belonging to Dubai, Sharjah, and Ajman. All relevant information for those interested in boarding is included in the application form.